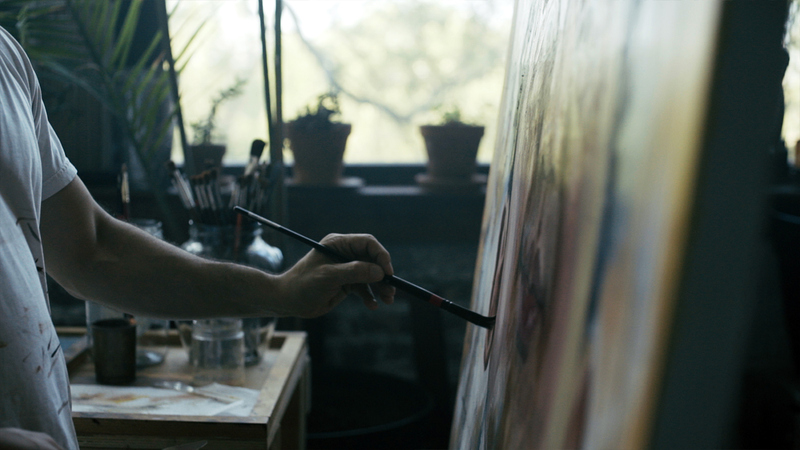 During the past five years I’ve had the opportunity to focus on traditional oil painting, something I hadn’t done in over a decade. 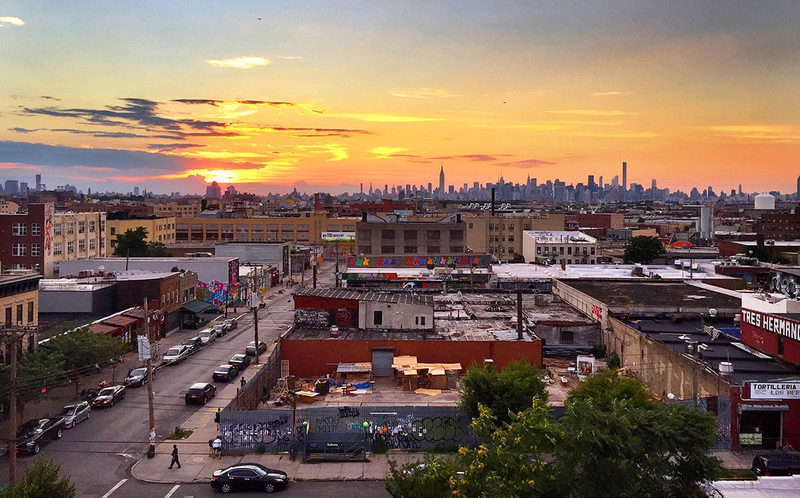 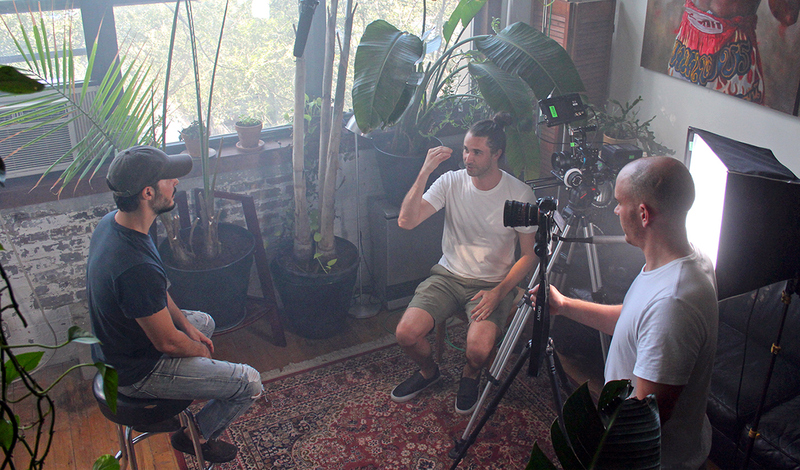 The majority of that time has been spent living and working in Bushwick, Brooklyn. 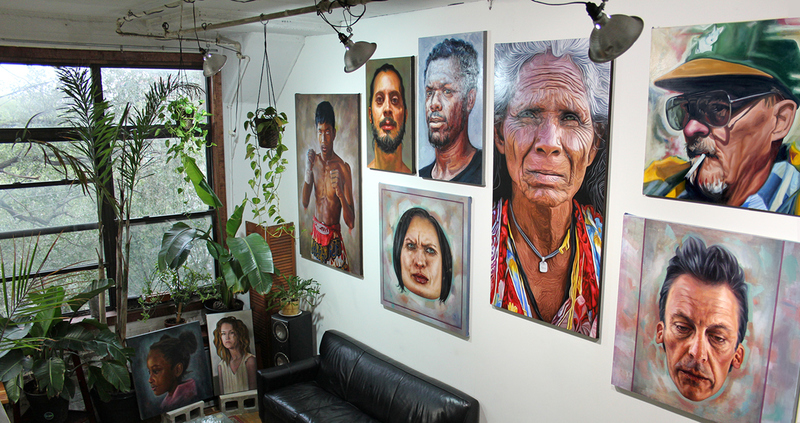 The neighborhood has a thriving art community and vibrant culture I’ve been thrilled to be a part of. 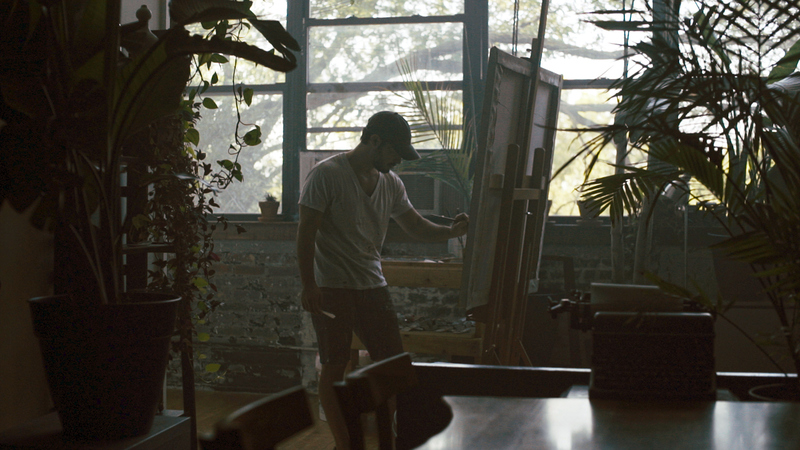 Last year my friend and I, filmmaker Alex Christenson, shot a little art promo together featuring my paintings and a bit of the neighborhood which has helped inspire them. 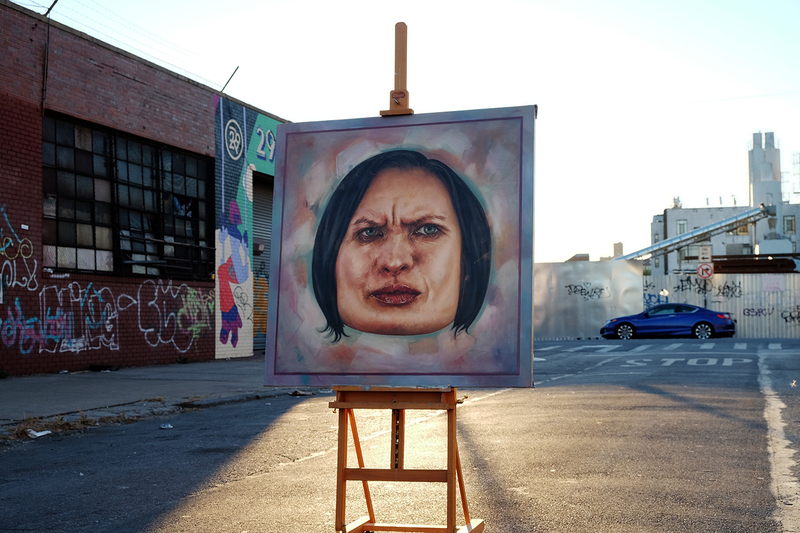 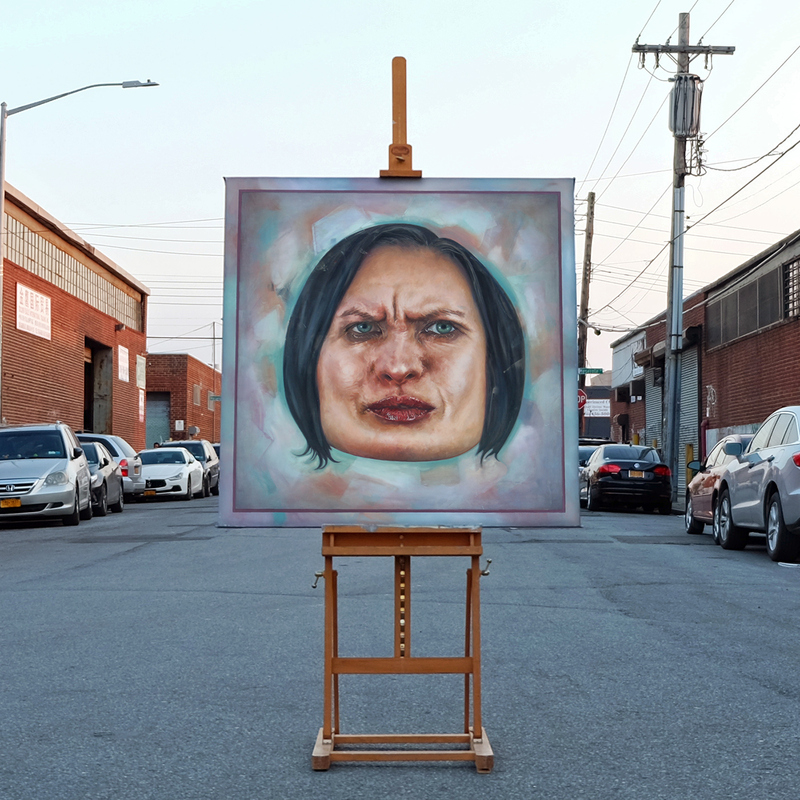 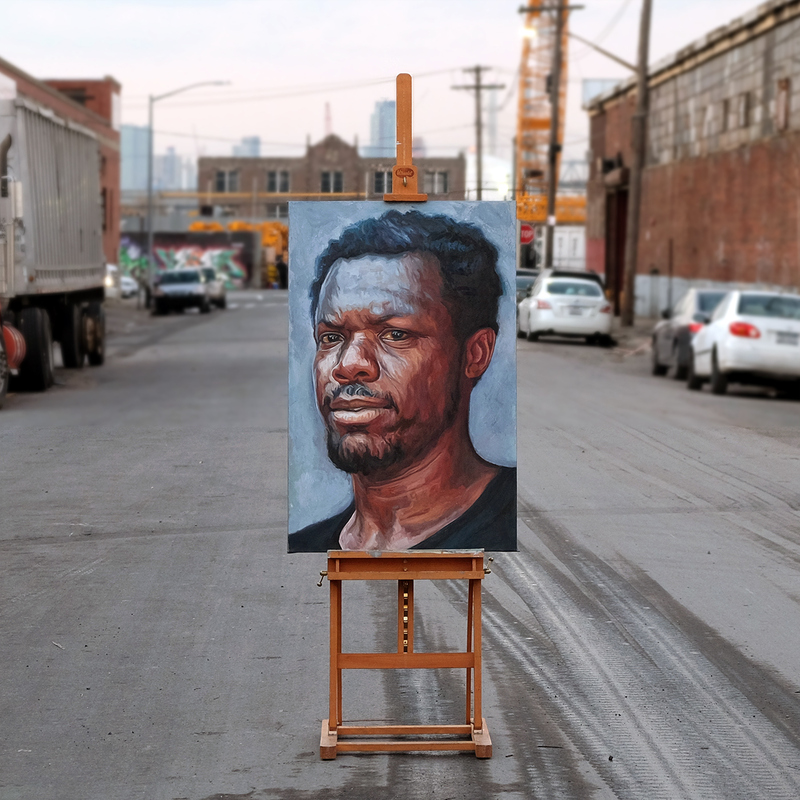 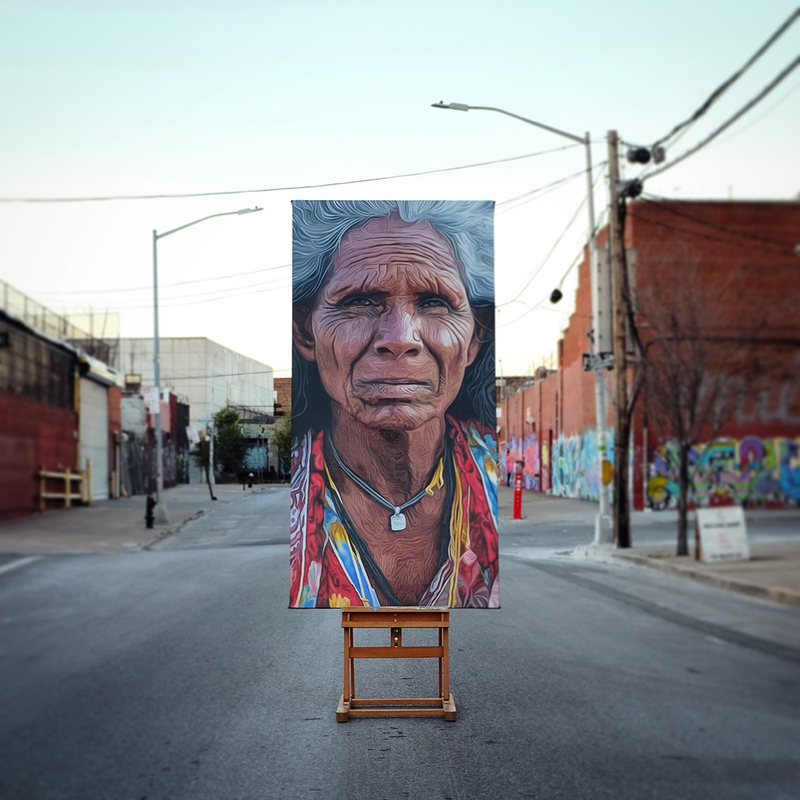 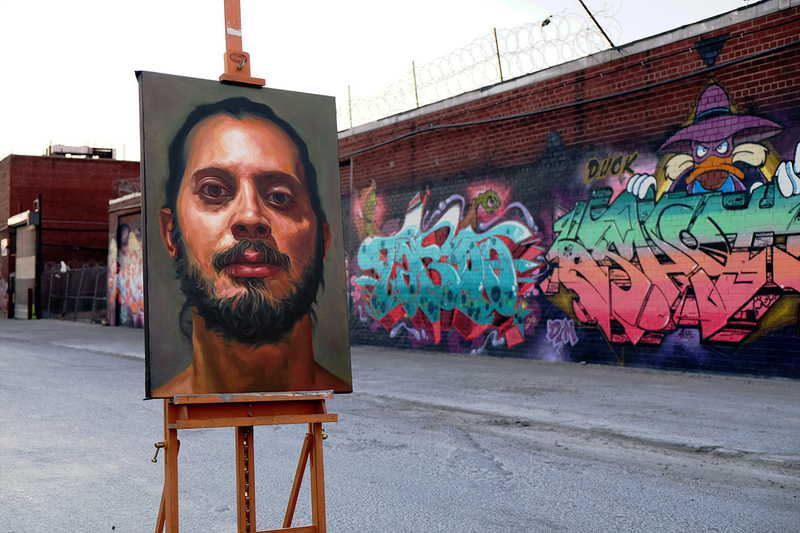 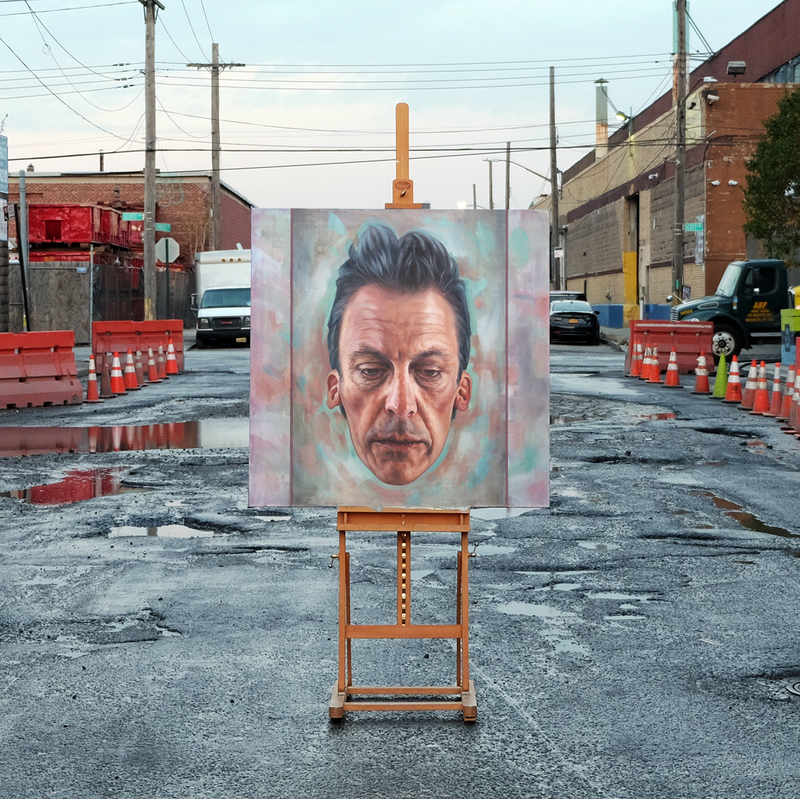 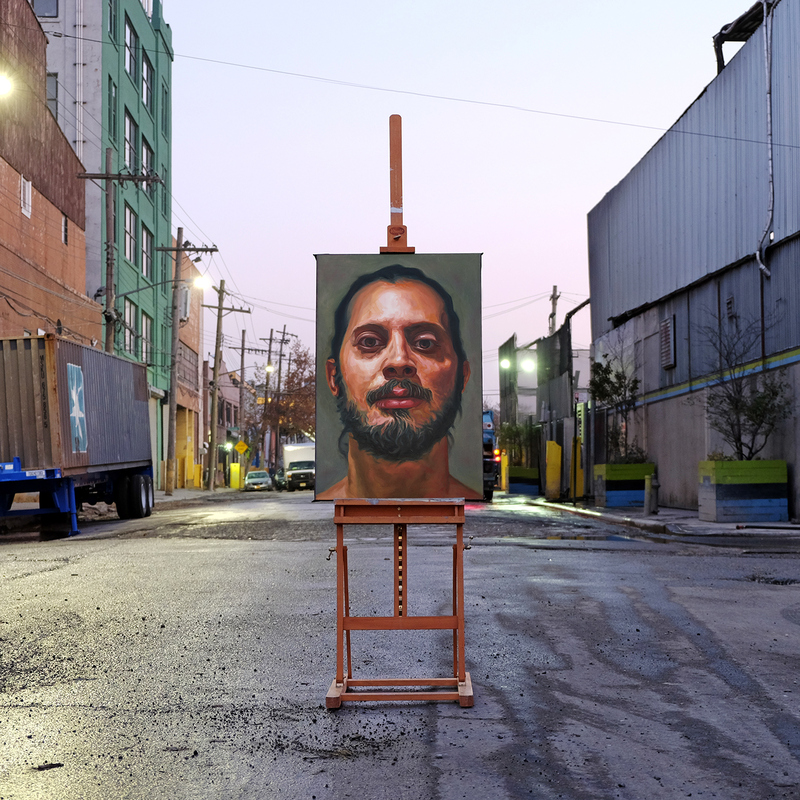 Art promo featuring painted portraits in Bushwick, Brooklyn.